Védrines was born in Paris and was raised in the tough back alleys of the city. He started his working life as an apprentice at the Gnome engine manufacturing company. In 1910 he spent six months in England as Robert Loraine's mechanic and on return enrolled at the Blériot Flying School where on 7 December 1910 he became the 312th French Citizen to be awarded a pilot's license. 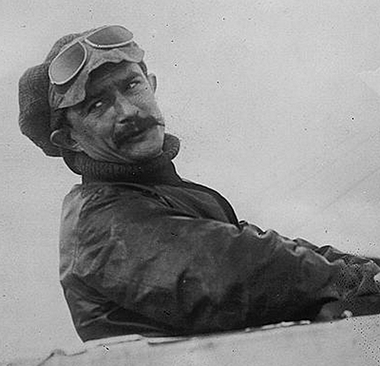 During WWI he was posted to the French 6th Army flying reconnaissance and clandestine missions in his Blériot XXXVIbis. By wars end he had flown over 1,000 hours.